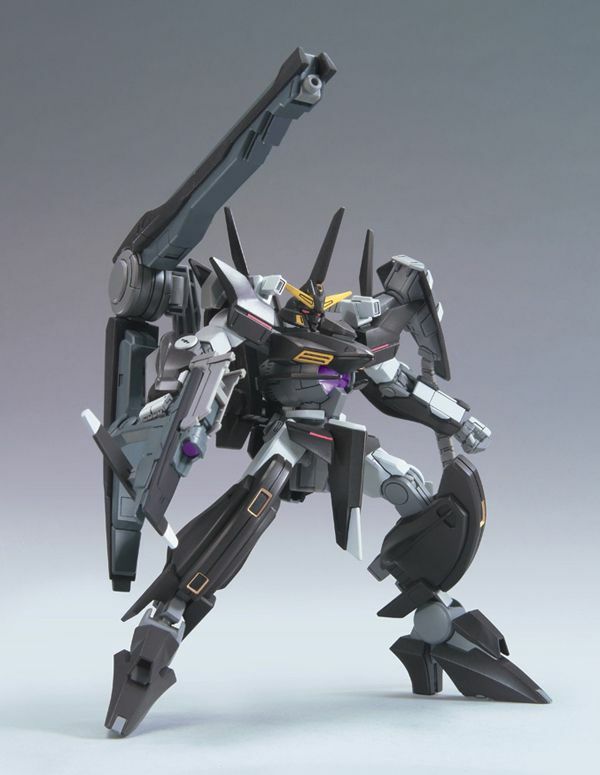 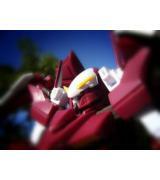 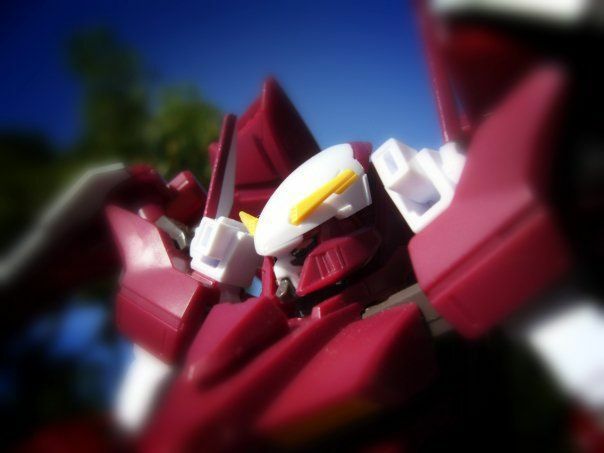 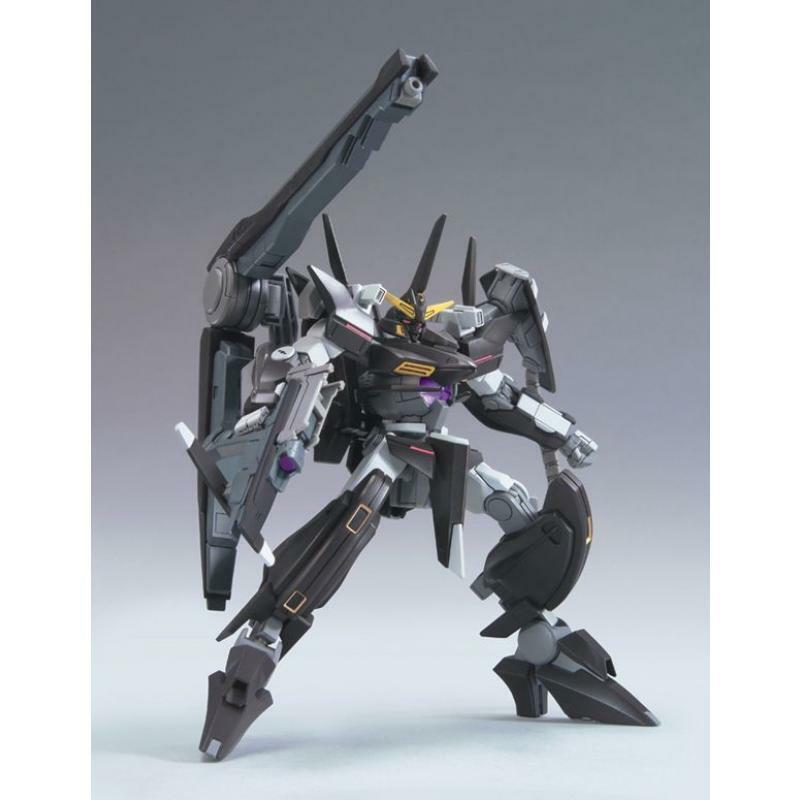 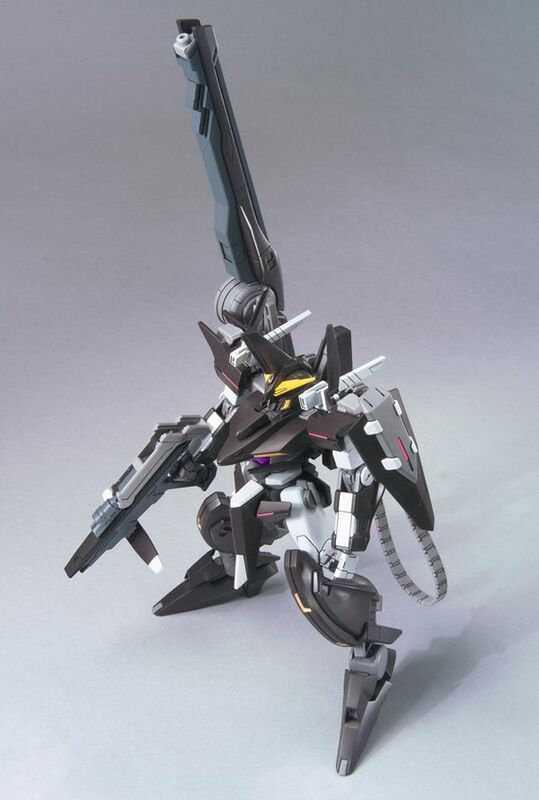 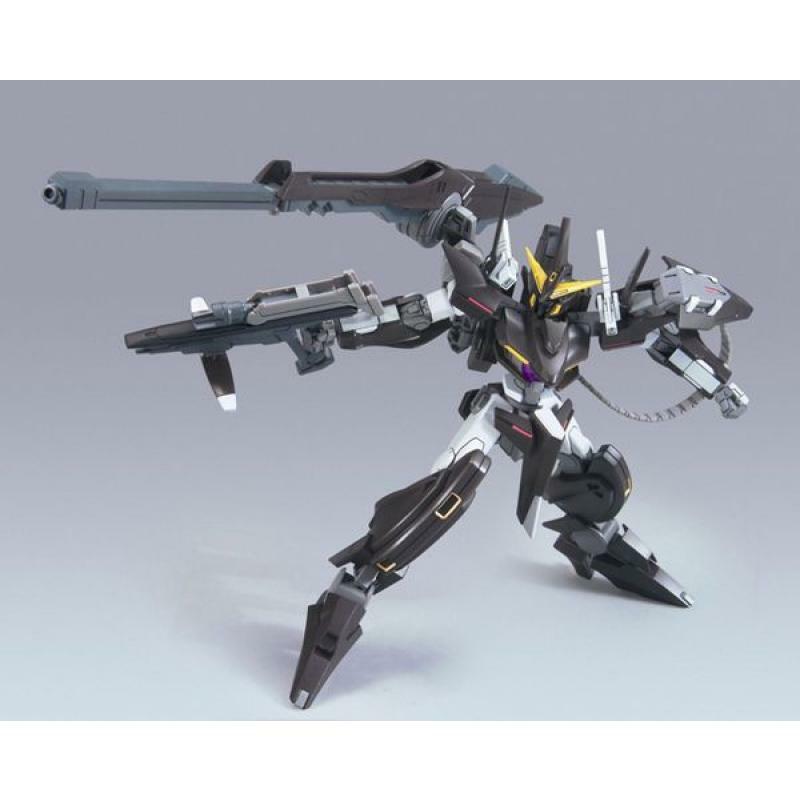 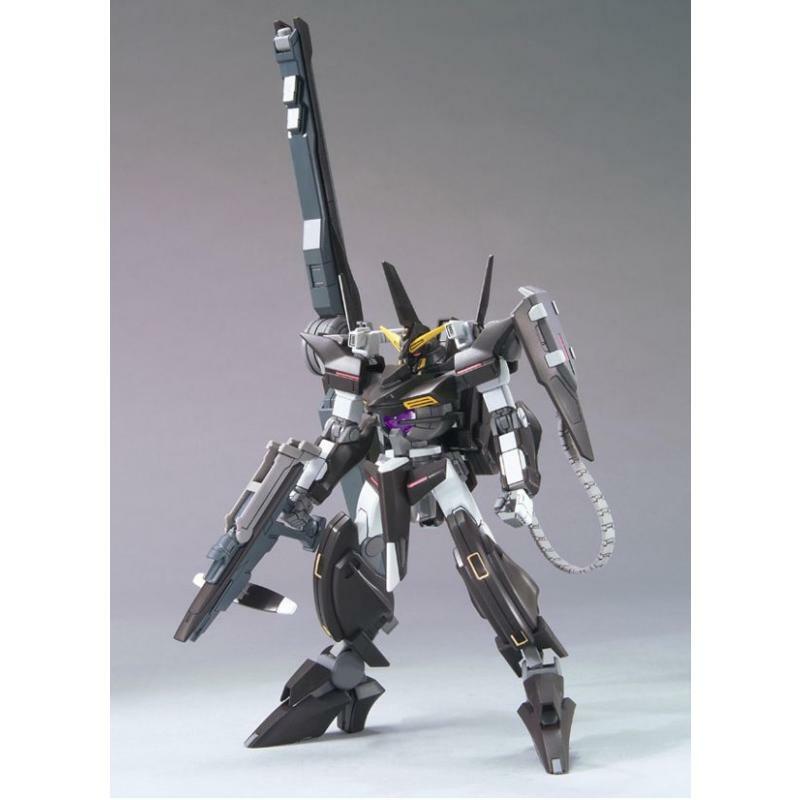 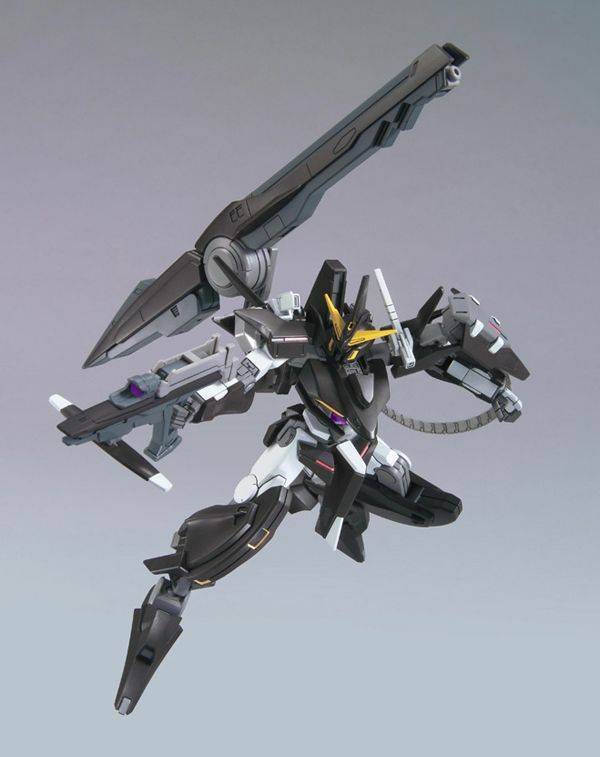 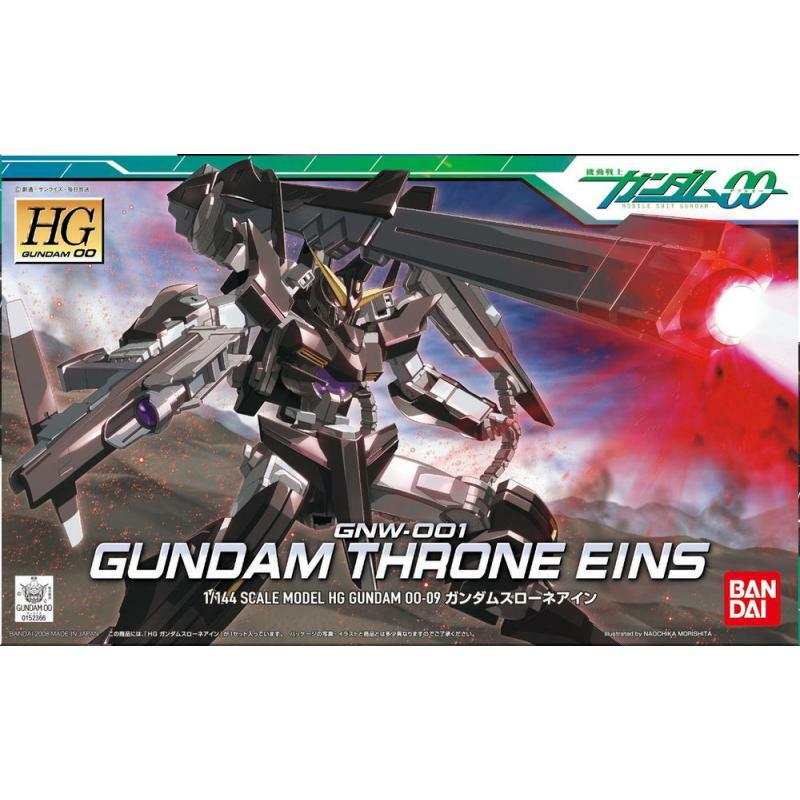 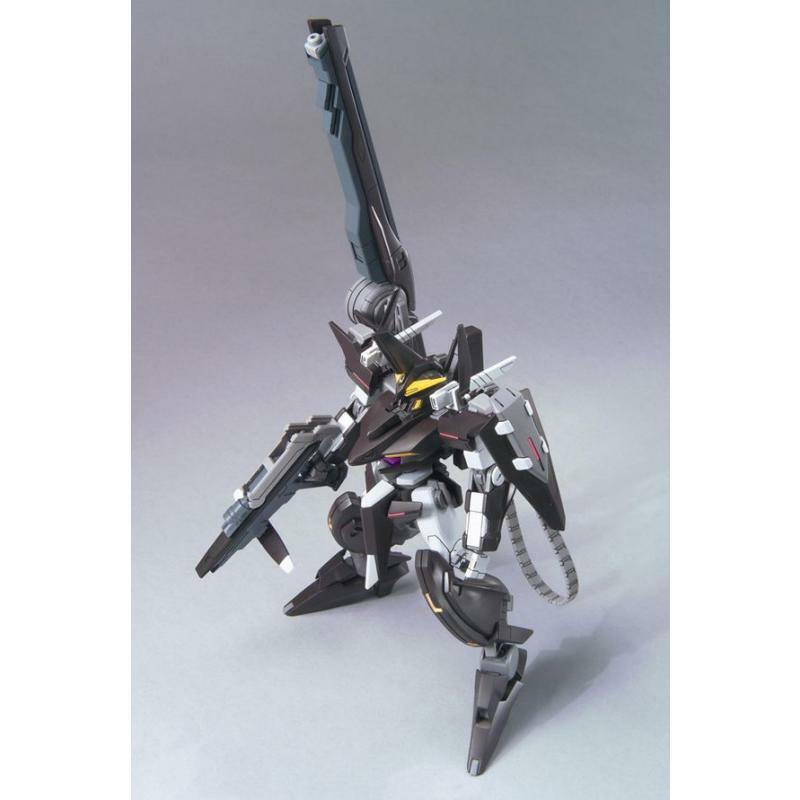 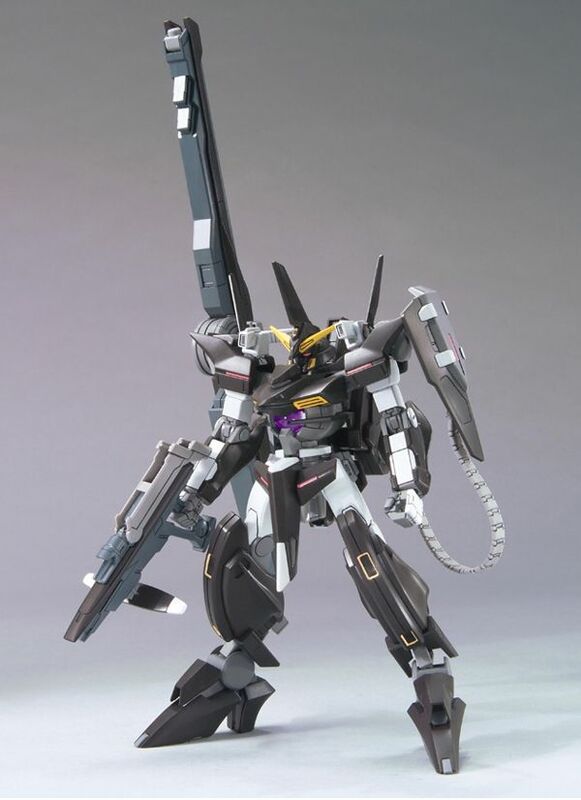 The black brownish Gundam Throne Eins, as piloted by Johann Trinity in Gundam 00, makes its debut in plastic kit form in Bandai's HG Gundam 00 series! 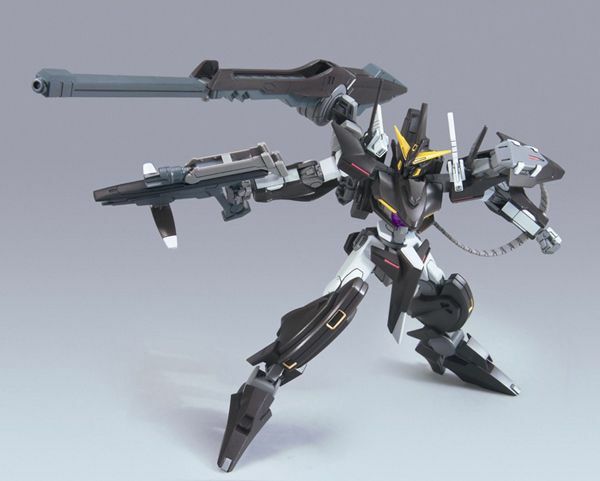 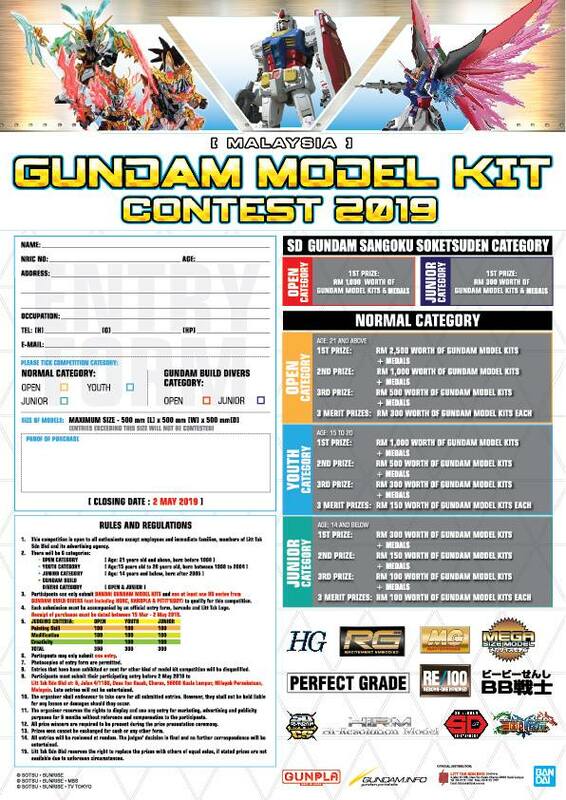 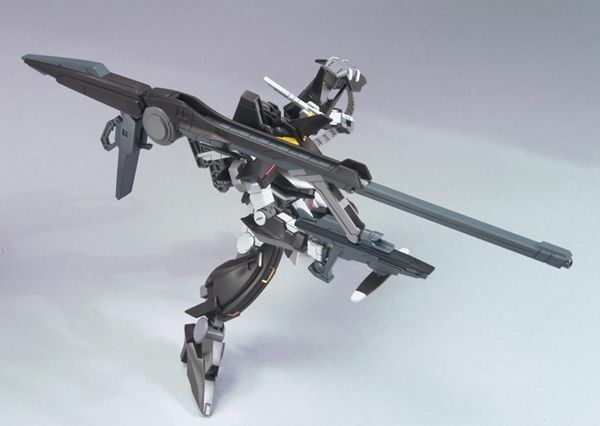 Specializing in long-range attacks, this Mobile Suit comes equipped with a GN beam rifle, GN shield, and a devastatingly powerful GN launcher that will measure 27cm long when deployed! 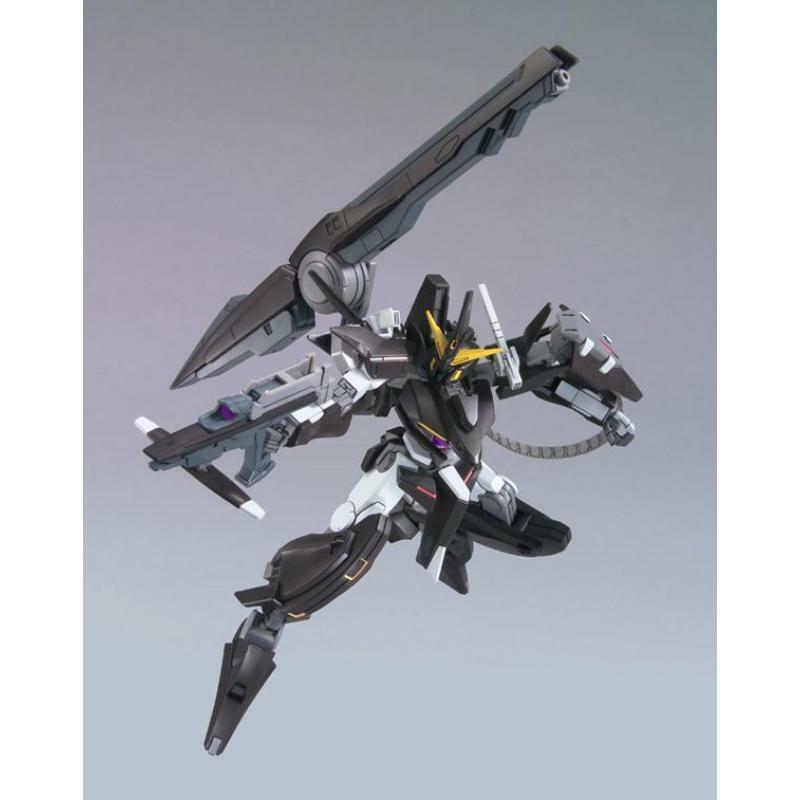 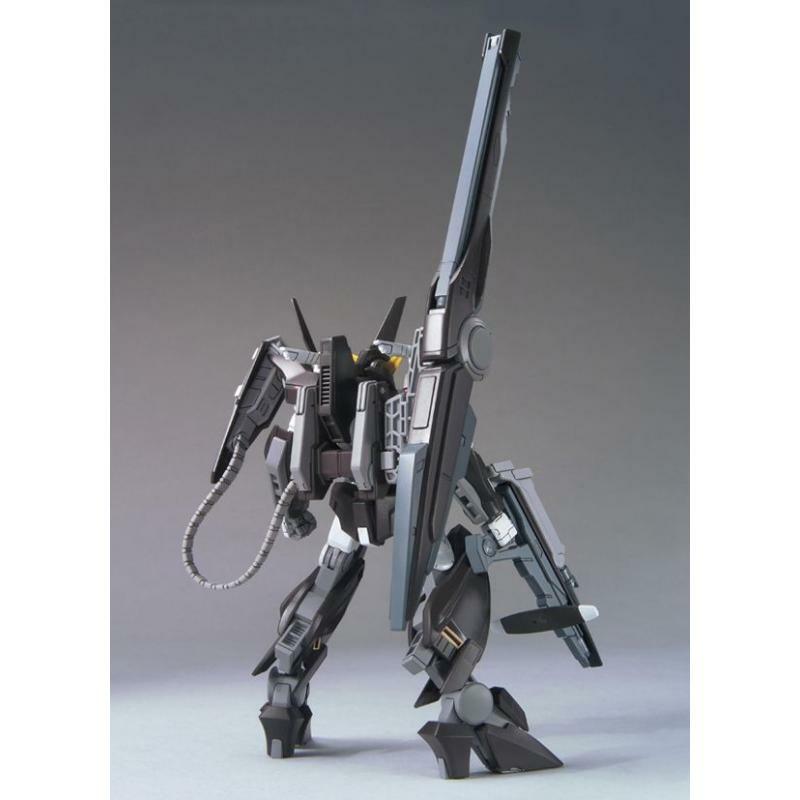 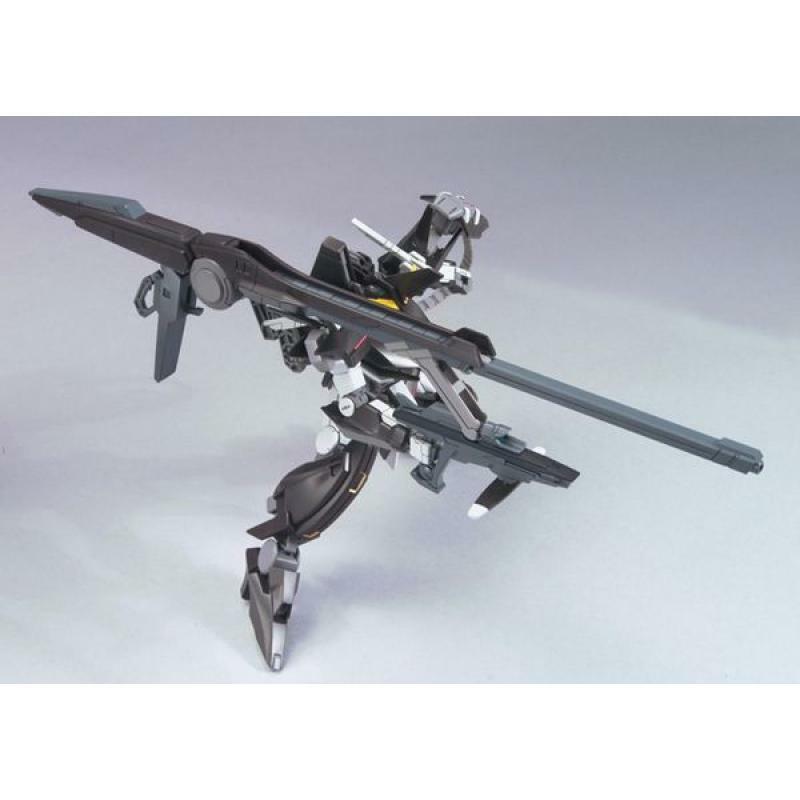 This sharply molded kit has polycap joints and will be fully articulated upon completion. 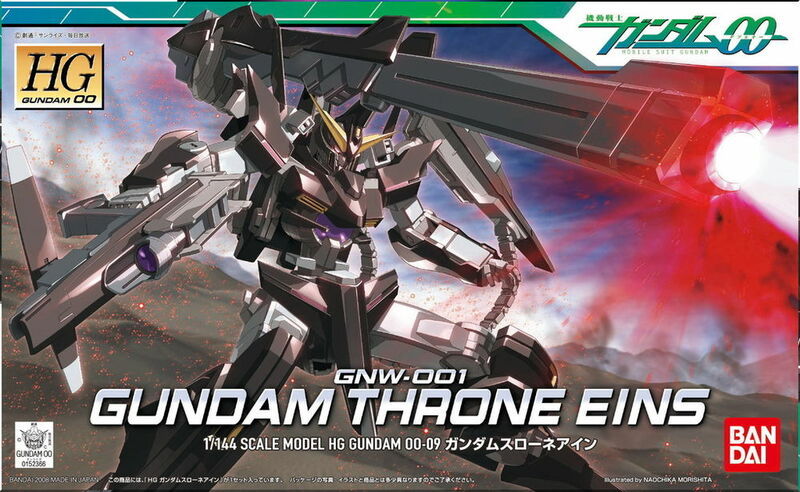 A sheet of foil stickers is included for detail. 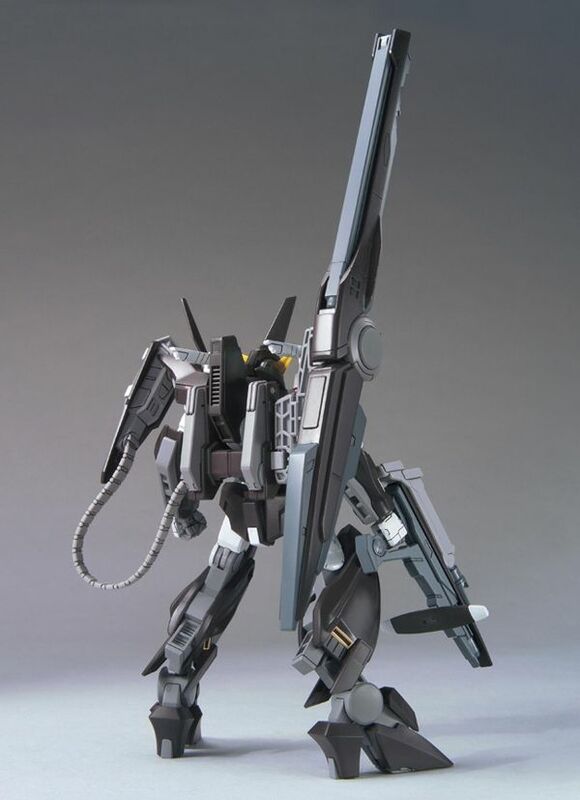 Not a drop of glue or paint required, although painting it would add a more realistic appearance.